Organizing your home is one of those nagging problems that are not easy to solve. Thankfully, there are solutions to this problem in form of different methods or products that help you to keep your house organized. Here are some of the best methods that will help you organize your entire home. So, whether it’s a rapidly-multiplying pile of plastic grocery bags, addressing that entryway mess, electrical cords under the computer desk or figuring out fridge storage, here are 33 most clever organizers that can help organize every nook and corner of your house. From Kitchen Closets to the laundry room and everything in between, these organizing products will super organize your house. We hope you find these handy products as awesome as we do. Getting out a pan by shifting heavy pans is a big headache. 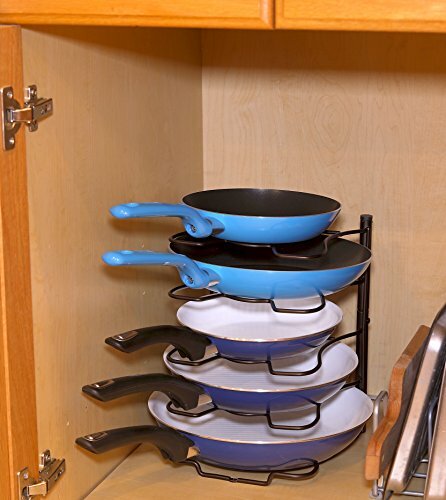 But keeping all the pans organized using this simple pan organizer rack does not only save space but also makes it easier to find and take the pan you need. This will also save you a lot of time. We all keep grocery bags in a designated drawer or a shelf in the kitchen or pantry. 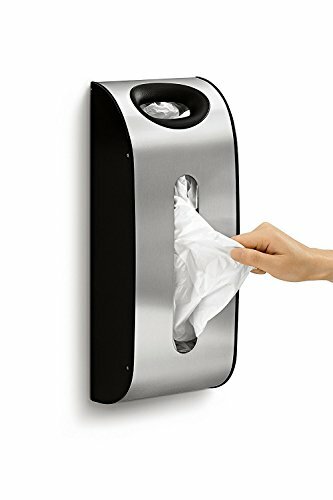 This grocery bag dispenser will organize all those grocery bags in one place and free up that shelf or drawer for other purposes. Just mount it on the wall, under a shelf or even inside a cabinet and all set. Keeping all those baking trays stacked on top of each other is a big hassle especially when you need the bottom one. 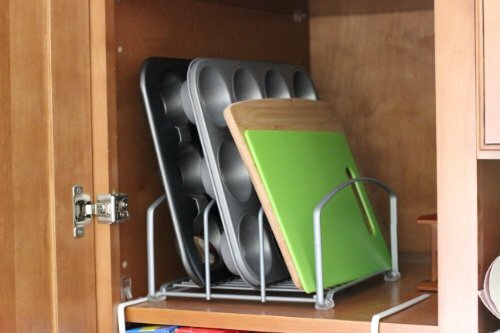 These bakeware racks are a brilliant solution to keep your baking trays and cutting boards organized at your fingertips. These classy food storage containers are a brilliant alternative to those cardboard boxes. They look absolutely delightful and are sure to add a class to your kitchen not to mention the space savings. 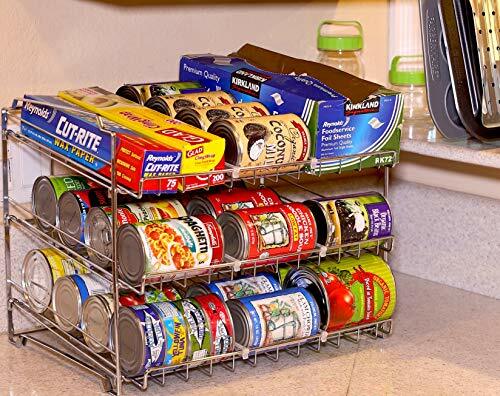 This can rack organizer is a perfect solution to organize those cans and save them from getting lost in the back. Not to mention space you will save by keeping cans in this can rack. 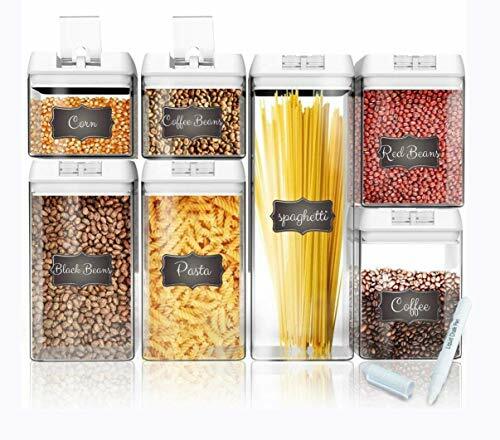 These fridge bins are must have for an awesome organized fridge. Use these fridge bins and do a complete transformation for your fridge’s interior. 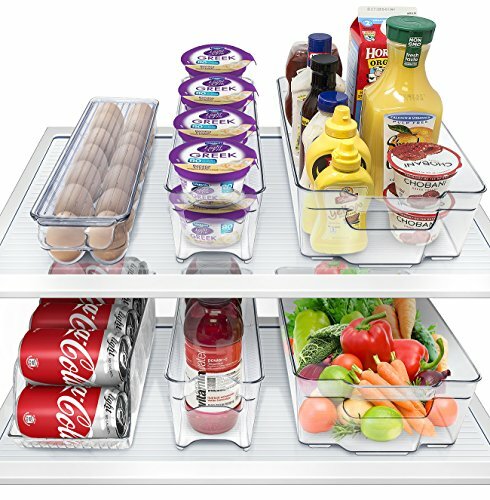 They will make your fridge look so good and organized that you can’t keep your eyes off it. 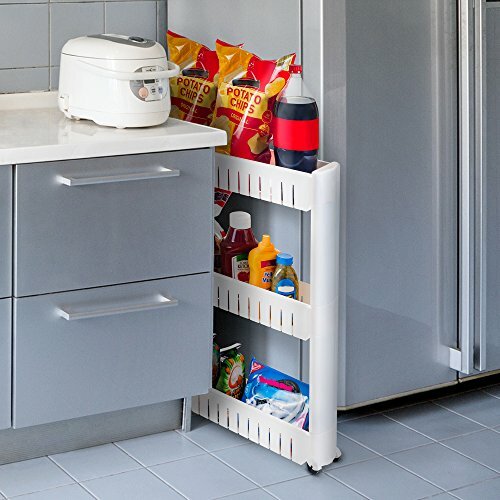 Use this slim storage cart to utilize all the space in your kitchen whether it’s a little space between cabinets or space between cabinets and refrigerator, this storage cart is perfect to take advantage of those small spaces. Utilize the corners of your bathroom with this shower caddy and keep all your stuff organized on it. An amazingly useful product which will make your bathroom look good by holding all bathroom essentials together and organized. Space over the toilet pot is a goldmine more so if you have a small bathroom. A smart way to utilize this potential space is to use this over the toilet shelf and store your important products at an eye level. 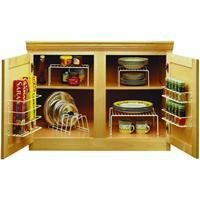 I don’t have to say how organized your cabinet looks after using this cabinet organizer set. Having an organized cabinet makes it easy to locate and take out the item you need. So, tackle those cabinets today! With a single look inside your closet, you would definitely realize that you need it so much. And why not, after all these shelf dividers are amazing organizers. This drawer organizer is a brilliant solution to organize your silvers and keep forks separate from spoons. Since this drawer organizer is made of bamboo, it is highly durable and looks elegant. Ironing boards occupy a lot of floor space but there is a solution, just hang them. 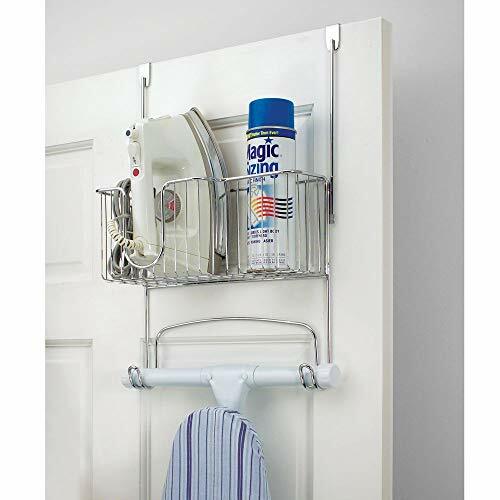 This over the door ironing caddy will keep iron and ironing board perfectly organized and also save space. Just hang it behind the laundry room door or at any space where you do ironing. Don’t lose the track of phone again! Keep all electronic devices together to charge on this charging stand including your precious airpods. This will also keep a check on those wires. No space for shoe rack or another shoe rack? 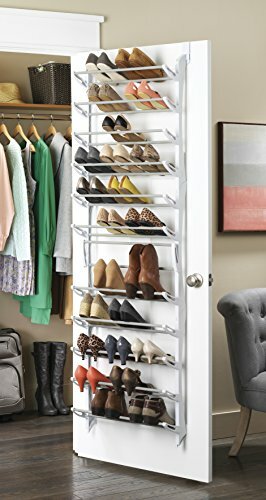 No worries, utilize space behind any door and convert it into a hanging shoe rack without the need of any additional space with this over the door shoe rack. 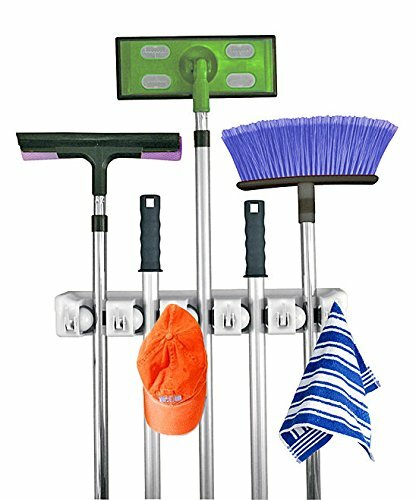 Your brooms, Swiffers, rakes and all other cleaning tools need a rack to keep them organized in one place. This handle organizer is a perfect solution to hang them and save some space. Keep your workstation organized and all the cables like USB’s, Ethernet, etc. always within reach using this cable organizer. 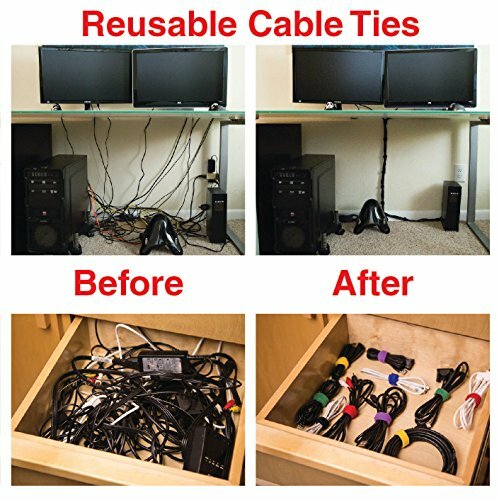 An awesome and simple way to keep wires organized and get rid of wire clutter. Keep your kid’s toys organized in one place in this hammock. 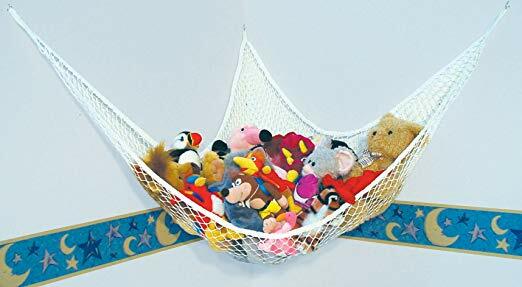 Not only toys, but this hammock also makes a great storage solution for any room in your house. 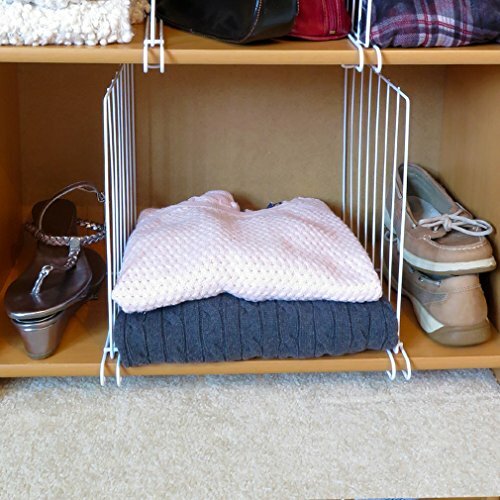 A nice way to keep all your scarves, ties, belts, etc organized in one place. Who needs extra space in the closet when you have this brilliant hanger holder. 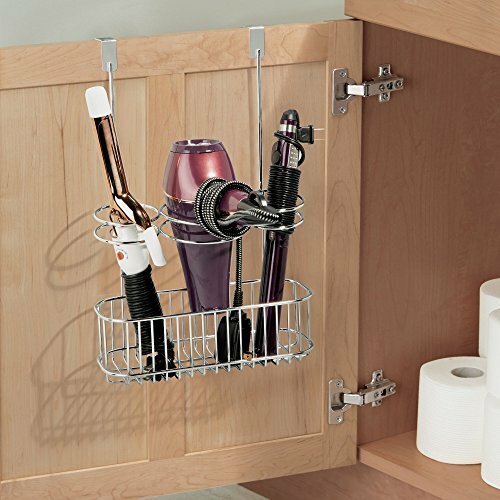 This over the door organizer is a perfect solution to keep all your hair care and hair styling tools organized at one place. When they are in the same place, they are easier to find. Having a junk drawer is important as there are many random little things in our home which simply can’t be grouped with other items. This drawer organizer will keep your junk drawer and other drawers organized. These organization products will help you to organize every corner and every room of your home whether it’s a kitchen, a bathroom or even a drawer. Some of these organization solutions are also good as storage solutions utilizing small spaces in the home which often are ignored. This list is constantly updated with new items, so save it to a relevant board on Pinterest to visit later!